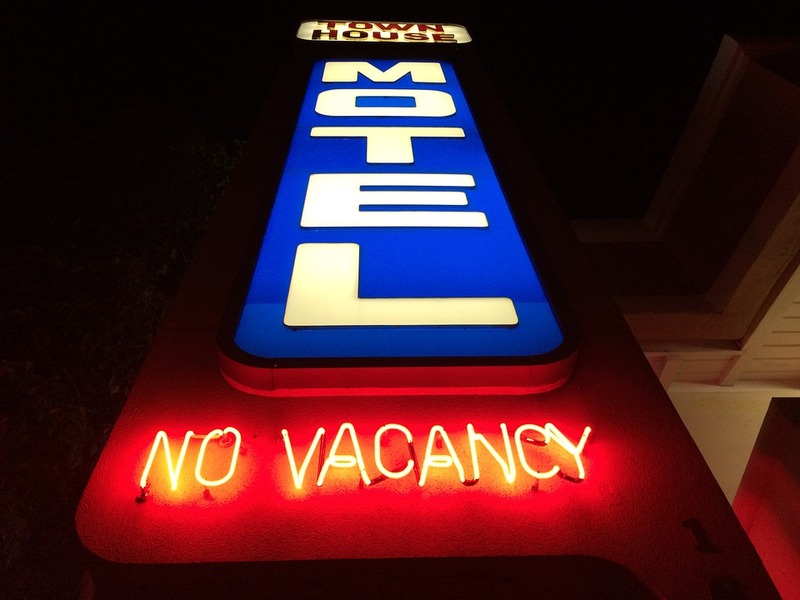 On a recent road trip, I passed a hotel that had a huge ‘NO VACANCY’ sign mounted on its front lawn, most likely an indicator of college graduation season. I would not have thought twice about it, except for the fact that I had just finished a conversation with my son opposite me in the passenger seat about the opportunities and challenges of a leadership role he had recently accepted. Imagine approaching each day with a mind that resembles an empty cup, eager to be filled by the content of whatever the day has to offer. No simple task. I’ve tried and have found myself easily falling back into the reflexive mode, i.e., safe state, of having the answers to what lies ahead, replete with built-in stories about the people and events on my calendar that day, what will transpire, the impact on me, and predicted outcomes. My cup runneth over, before the day has begun! As I continue to practice no-mindedness, referred to by the Zen expression, ‘mushin’, I am discovering a sense of freedom and power that comes with clearing my mind each day, as if the start of a summer vacation that offers an escape from devotion to patterned thoughts and behaviors.